Your loved one is embalmed immediately after passing. A visitation and funeral service occur at the funeral home, church, or other desired location, where the body of the deceased is present in a casket of your choice, for family and friends to pay their respects. After the service is complete, the casket is buried at the chosen cemetery. This part of the funeral can be public or private, depending on the family's wishes. Your loved one is embalmed immediately after passing. A funeral service occurs at the place of burial, where the body of the deceased is present in a casket of your choice, for family and friends to pay their respects. Your loved one is buried with no funeral service or viewing after they pass. Generally, embalming is not required, unless burial will be over 72 hours from time of death. 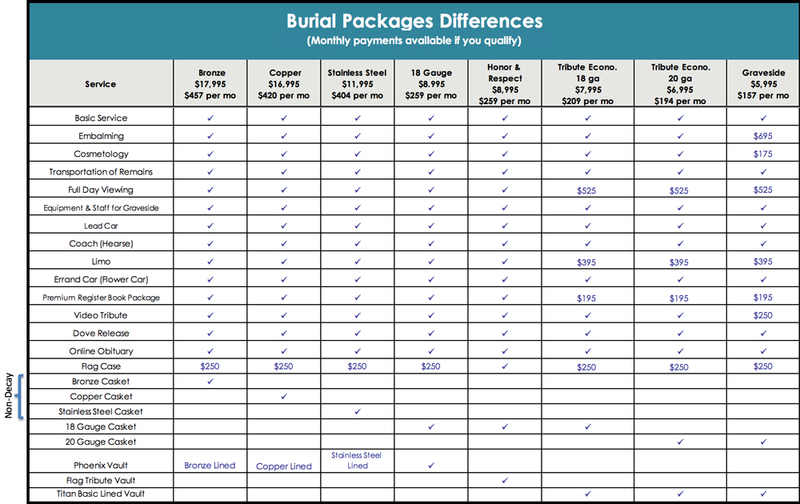 The cost of each package is based on the material the casket is made of and offer huge discounts. 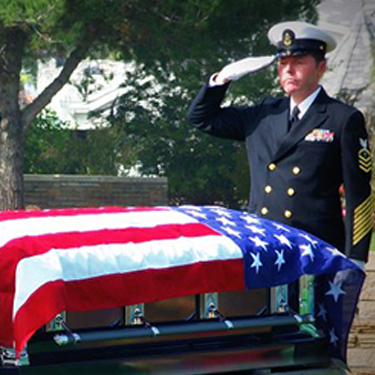 Although most caskets are chose based on appearance, there is only one difference between any of them. They will decay (succumb to gravesite elements), or not decay. Those that do not decay are Stainless Steel (Good), Copper (Better), Bronze (Best), and Hardwood caskets. 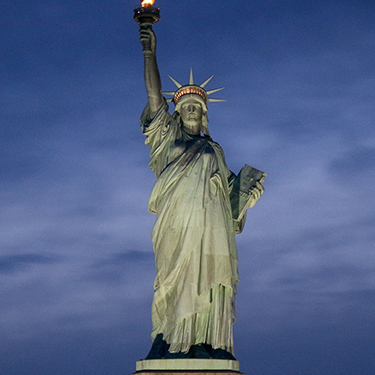 Bronze, a semi-precious material is an alloy of copper, zinc, and tin. It is the strongest and most enduring of any casket construction material. 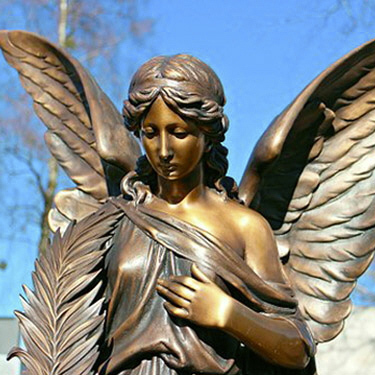 Bronze is resistant to corrosive elements, an important consideration in selecting a casket. Bronze caskets are available in a hand brushed finish or painted finish. Bronze makes an elegant, exquisite remembrance. All Heritage Collection Packages prices are effective as of July 2018 and subject to change without notice. Copper is considered a precious metal and evidence of its longevity rests in the original copper roofs and pipes existing on the world’s great architectural gems. It is resistant to corrosion. Copper is one third stronger than stainless steel and available in a 32 ounce weight. Finishes are hand brushed or painted and applied by skilled artisans. This natural and precious metal expresses a remarkable life. Stainless steel is an alloy metal. It’s strength and longevity derive from additions of chromium and nickel to carbon steel. 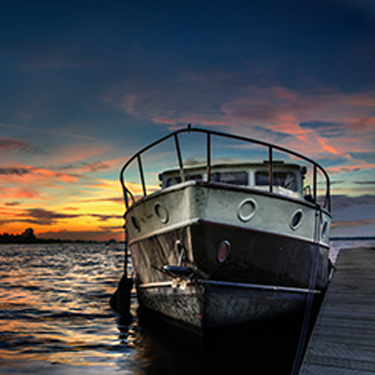 The chromium protects against rust and oxidation. 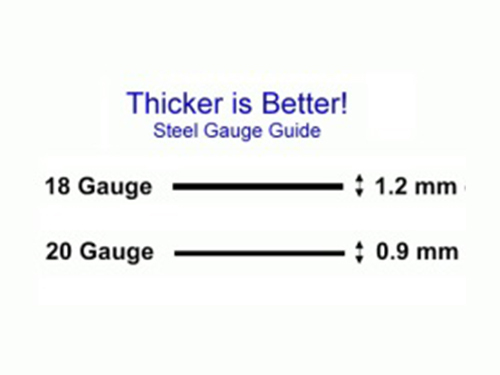 Stainless steel is 8.3 times longer lasting than 16 gauge carbon steel. Aurora applies hand brushed or painted finished to its stainless steel caskets. Skilled painters apply each coat by hand, then reheat top coat, letting it harden into a smooth as glass finish. The long lasting nature of metal coupled with affordability and performance makes steel caskets one of the most popular. Strength, reliability, pricing, and beauty all translate into the obvious value of steel caskets. Steel caskets are available in 18 gauge thickness and 20 gauge thickness. The long lasting nature of metal couple with its affordability and performance make steel caskets one of the most popular. Strength, reliability, pricing, and beauty all translate into the obvious value of steel caskets. 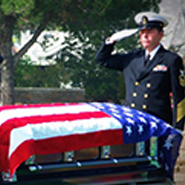 Steel caskets are available in 18 gauge thickness and 20 gauge thicknesses. Double wall protection combines the durability of reinforced concrete with a Durapreme polystyrene plastic inner liner with strengthening ribs on all sides for added strength, Concrete. 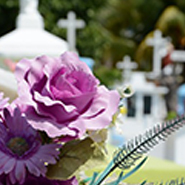 The opening and closing costs of the grave at a graveside service can range from relatively inexpensive to extremely costly depending upon a number of factors. Of these factors you will find whether a service is performed at the time of burial, whether the casket is lowered into the ground during or at the end of the service, any special conditions, and the cemetery’s general location. Why are There Opening and Closing Costs? Opening and closing costs are basically a standard applied to all traditional Earth burials because the employee fees for doing so are actually mandated by the government. In order to avoid paying minimum wage to workers to prepare and seal your loved one’s grave, the government has assigned a particular wage for ensuring that the cemeteries hire skilled workers to take care of this aspect for you. Each burial is unique and there are different ways that people bury their loved ones. In some cases, the opening or closing of a grave is a simple matter. For others, it is part of the service and becomes complex and intricate. The equipment that is used to lower the casket into the grave must be set up without any mistakes and the covers, the additional equipment, and the employees must all be available to make sure that it happens without an negative incidents. In order to help ensure that all goes well, there are employees who are hired to be there for services and take care of these actions who have been specially trained to eliminate the potential for errors. What Do You Receive for the Opening and Closing Costs? The opening and closing costs of a grave are generally not set in stone. If you have a service by the grave site that lasts only 30 minutes the employees who need to be available aren’t there as long as they would be for a service that lasts an hour. In some cases, if you are not planning a grave side service and are not accompanying the casket to the grave at all, your fees for this service are likely to be less costly. Some people choose to have the casket lowered into the ground to initiate the tradition of throwing fistfuls of dirt into the grave. Multiple Graves and Opening and Closing Costs If you have more than one person being laid to rest at once you may end up receiving a discount on the opening and closing costs of a grave. Check with your selected cemetery before you make your final decision, but in most cases you won’t be charged the same rate as two individual funeral services would cost. The opening and closing of a grave is most definitely a required service. While your attendance and your level of participation may influence the fee, there is no way to eliminate it. The grave must be opened in order to place the casket inside and the grave must then again be closed in order to seal the grave. 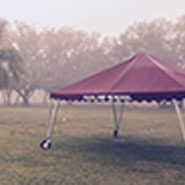 Tents, chairs, carpets and vaults must be set. While you might find it an additional cost of burden, the rules governing wages for these services are there to protect you and your loved ones. The opening and closing costs of a grave are not generally excessive. 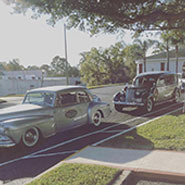 The location of the cemetery will often play a role as cemetery services that are in major cities tend to be more costly than those in rural areas. The popularity of the cemetery within the region can also play a role. If you are having a loved one buried in the most popular cemetery in the city, the costs are likely to be higher because those who can afford to pay for their loved ones’ resting place will choose to do so there. * While the opening and closing costs of the grave are mandatory, there are different aspects of the service and the time spent at the grave site that can ultimately alter your final costs.